About a year ago I started eating Gluten Free exclusively to manage a Gluten Intolerance, which I discovered I had after watching and observing my mom’s need to eat Gluten Free to try and manage a fibromyalgia diagnosis. Roughly six months ago I started this blog to help others who were eating Gluten Free by sharing my experiences, as well as to make connections in the Gluten Free community as a whole. 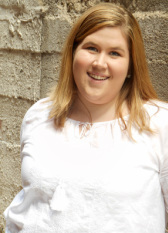 Shortly after my “internet debut” of sorts, I found out about theGluten Free – Allergen Free Expo (GFAF Expo) and set a goal to be an official blogger there by my blog’s second birthday (September 16, 2016). I thought this was totally achievable with some hard work. That power-packed list above is just the tip of the iceberg as I . . . drumroll, please . . . am more than thrilled to announce: I have been chosen as an Official Blogger for the GFAF Expo in Atlanta on April 18th, 2015! I’m so incredibly excited, y’all! I never in my wildest dreams thought I could accomplish this goal a mere six months into my time as a blogger, but I’m shaking off being astounded and trading it for the sheer excitement that I get to be a blogger for the GFAF Expo! Having lived in Georgia for nine years, I’m not one bit disappointed that this trip will trek me back ’round my old stomping grounds either! Now, I’m sure that y’all want to go to the expo as well, right!? Well, you can get your tickets here, and until March 17, you can get 30% off with the code EARLYBIRD. You’ll also receive a FREE 1-year subscription to Delight Gluten Free Magazine if your tickets are purchased online thru 4/17. 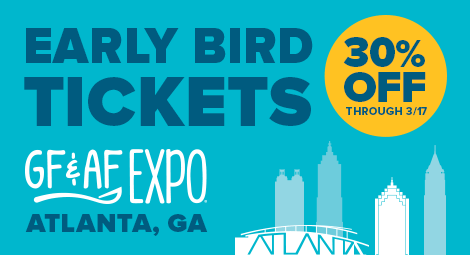 You read that right, I’ll be hosting a giveaway RIGHT HERE on my blog for FREE tickets to the Atlanta GFAF Expo! Five free tickets to be exact. 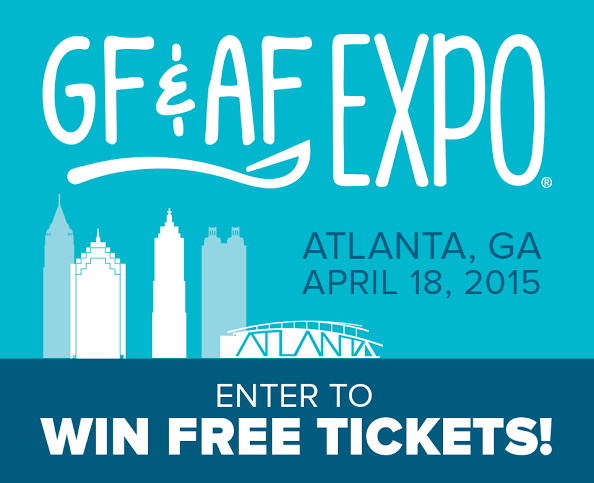 Therefore, five of y’all will get a chance to join me at the GFAF Expo in Atlanta on April 18th! 😀 How cool would it be for me to get to meet some of you face to face! Stay tuned because more information about the giveaway will be coming soon, and I wouldn’t want you to miss it.